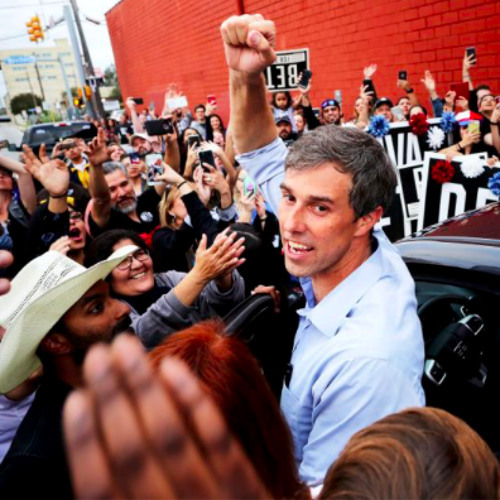 The Democrats' candidates who are not progressives, from Beto to Biden -- Harold Meyerson on the alternatives to Bernie and Elizabeth Warren. Plus Amy Wilentz on the college admissions scandal. Also: What if Trump got his way with dissenters, critics and immigrants? Adam Hochschild on lessons from WW I era policies and parallels between Woodrow Wilson and Trump.